Come and experience the range of the Boplaas Family Vineyards’ wines and spirits, only a stone’s throw from the crashing surf of the Southern Cape Coast. 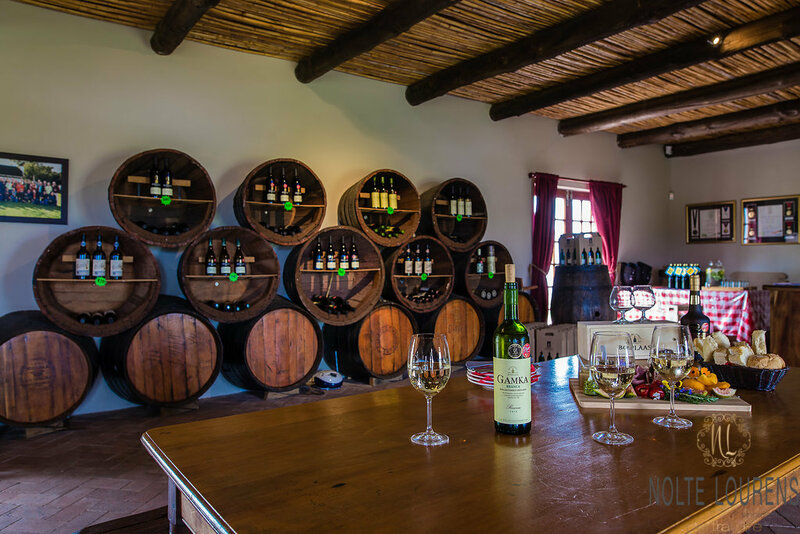 The Boplaas Klipheuwel Tasting Room is situated next to the N2 Garden Route, near Klein Brak River, between Mossel Bay and George. This child and animal-friendly facility is situated on the Klipheuwel Farm, offering a range of activities for adults and children. We are proud to announce that the Boplaas Klipheuwel Tasting Room is now also open on a Sunday from 10:00 – 14:00. Please note that the telephone number changed due to cable theft. The tasting room can be reached at 066 499 4320.